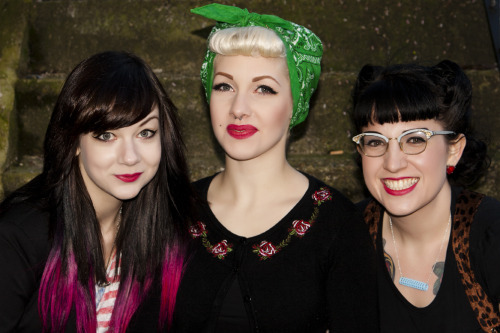 You may have seen my previous blog post about the photoshoot for the new Rockalily Shade ZOMG! It is a collaboration with Zozo from The London Lipgloss, a Beauty Blogger who really knows her stuff! We are holding a #ZOMGbloggersbash for some bloggers to celebrate how much we love social media (and make-up!) and those who receive invites will have the opportunity to pre-order a limited edition ZOMG! Rockalily lipstick, to collect on the night.